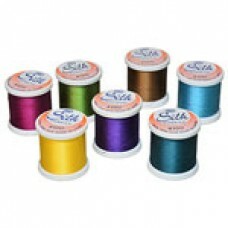 YLI offers a wide range of threads to suit most applications. 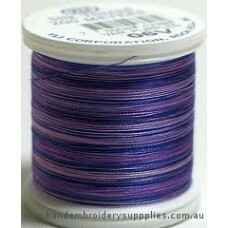 Whether you are doing cotton quilting, embroidery, overlooking or almost any other technique. 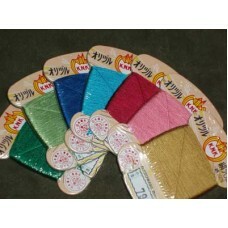 YLI will help you to unleash your imagination. 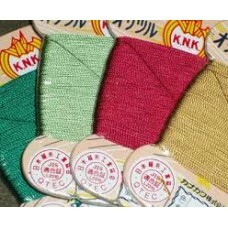 Kanagawa (now known as YLI #1000 Denier Silk Thread) is a highly twisted 100% filament silk thread. 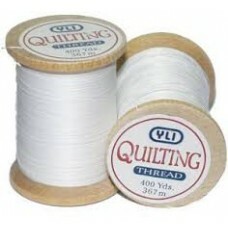 ..
YLI 100% Glazed Cotton hand quilting thread. 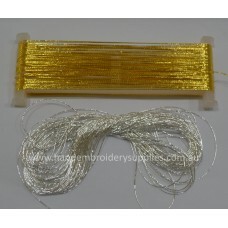 This extra long staple Egyptian cotton thread is a hand..
YLI 608 Medium Metallic Thread is ideal for couching onto fabric in goldwork projects and for embell..
Kreinik T-614 is a heavy metallic thread which is perfect for couching onto fabric in goldwork proje..
YLI Wonder Invisible Thread is ideal for Machine Quilting and invisible applique. 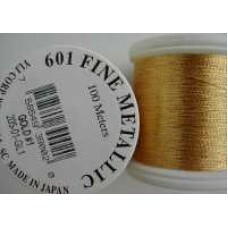 It can also ..
YLI 1000 Denier Silk Thread (also known as Kanagawa Silk Thread) is highly twisted 100% filament sil..
YLI 601 Fine Metallic Thread is supple and smooth. 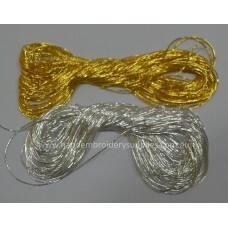 It outshines other similar threads in performanc..
YLI Candlelight Metallic Thread is a textured thread that is extremely versatile. 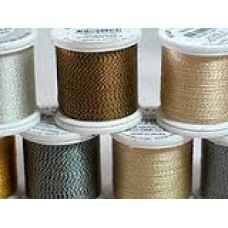 It is excellent f..
Made from 100% long staple Egyptian cotton, YLI's Heirlooom 70/2 ply thread is the smoothest and str..
*Please see colour chart below the description.YLI Silk #100 Sparkle is the popular Silk #100 twiste..
*Please see colour chart below the description. 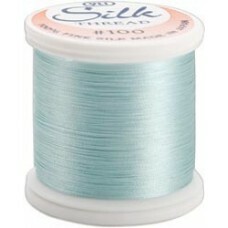 YLI Silk #100 Variegated is the popular Silk #100..
YLI Silk Floss is a six strand 100% pure silk floss. 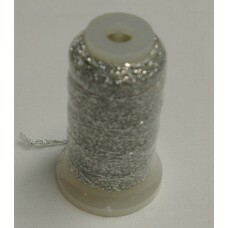 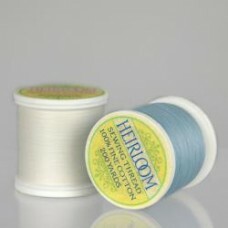 It is very fine and the perfect silk thread fo..
YLI #100 silk thread is 100% pure filament silk. 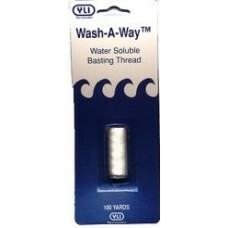 A very fine silk thread used extensively in hand a..
YLI Silk Thread #50 denier is 100% pure filament silk and an all-purpose weight that is perfect for ..
YLI Wash-A-Way Water Soluble Basting Thread dissolves in water. 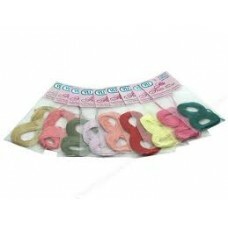 It is ideal for lace shaping, ..